By Xah Lee. Date: 2014-11-12 . Last updated: 2018-11-26 . 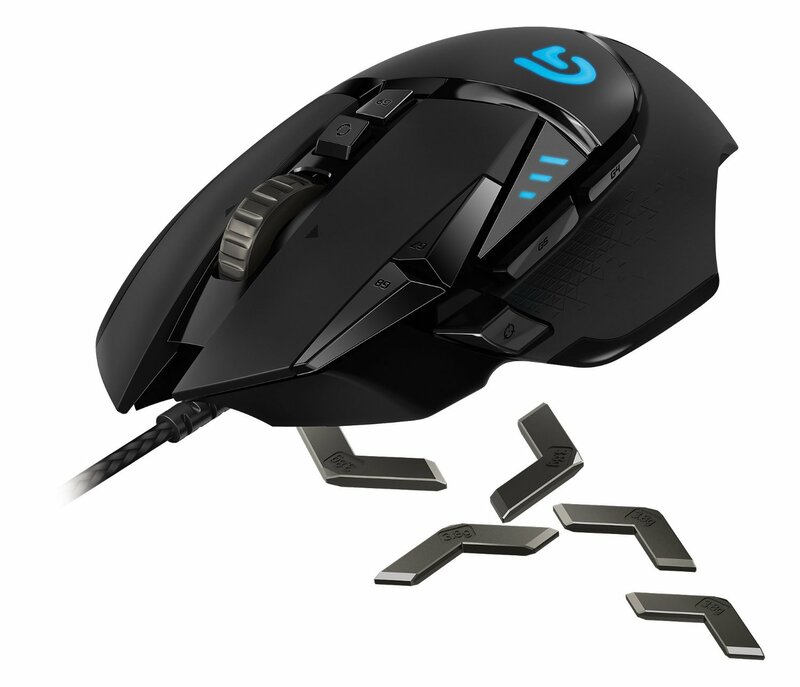 Logitech G502 Proteus came out on 2014-04. In 2016-01, a Proteus Spectrum RGB update came out, added rainbow color lighting. In 2018-08, a HERO update came out, upgraded sensor. The top 2 buttons, one is toggle for clicky-wheel to spin-wheel. The other, G9, is for switching profile, by default. Turnable tracking. Supposedly let you tune the laser tracking to the surface you are using. Kinda questionable waste of tech. Spin wheel is the most wonderful feature, especially in Linux. 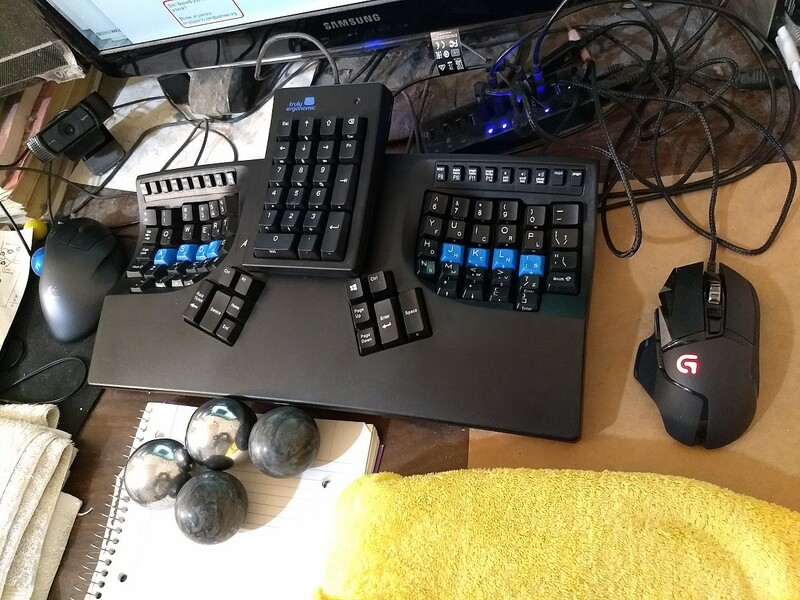 Logitech's software is always superb. One software, and it drives all logitech's gaming devices. Available for Microsoft Windows and Mac. You program the keys once, and they are set into the mouse's memory. You can then plug it in linux or any other machine, and your customized buttons work as you programed.